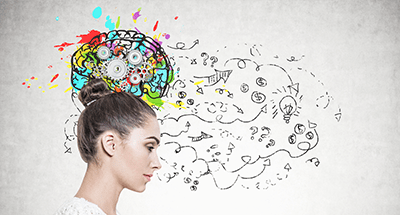 Shift Your Mindset to Remove Limiting Beliefs & Have An Exceptional Life! Within The Rewire you’ll learn Ashley’s proven system that will increase your confidence and put an end to your struggle so you can FINALLY live the freedom-based lifestyle that you always knew was possible! The One Thing Holding You Back From Creating A Lifestyle of Freedom is YOUR MINDSET. Don’t wait for your life to get better. Take a step forward now and choose YOU. 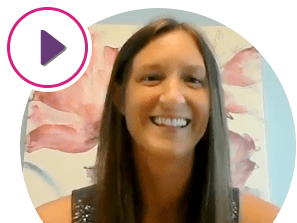 Discover the EXACT STEPS you need to finally break through the internal barriers that have been stopping you from getting everything you want in life while multiplying your income (and we’ll do this together in just 30 days!). When you are in the drivers seat of your life, YOU are making the choices that propell you forward into the success you always knew was possible but never were able to acheive on your own. Let’s be honest… If you already had it all figured out, you would already be feeling fullfilled and free. 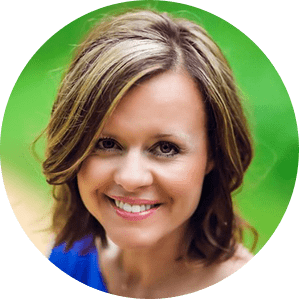 If you are not totally satisfied with the level of freedom within your life and business, NOW is the time to get the support that will carry you to that dream destination you have so beautifully designed in your head. 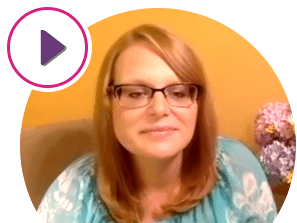 The Rewire is an online, LIVE group webinar series that was developed to assist you in receiving the exact tools, strategies, and steps you need to take to make your dream lifestyle a reality. What Exactly is Included in The Rewire? 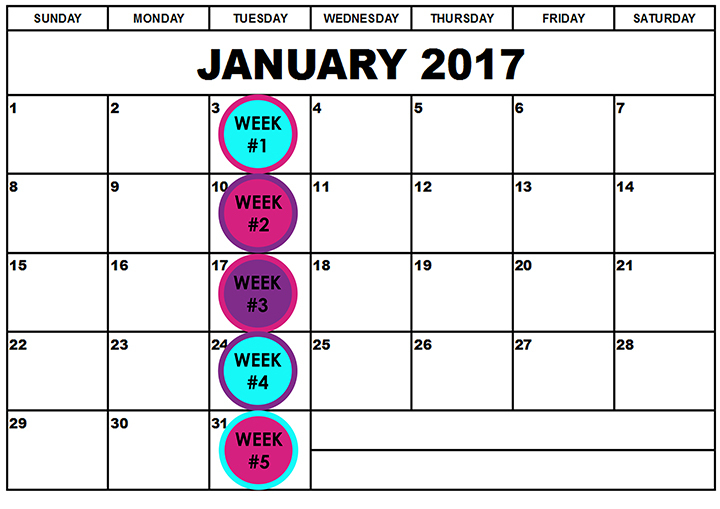 Over the 30 days of the course, we will meet on a LIVE webinar 5 times. You’ll see Ashley on video and she can hear you as you ask your questions. The webinars will be interactive and instructional. You’ll gain deep insights and feel like you’re right there in person with a like-minded group of people. The video replay & MP3 recording will be available immediately after our group coaching call has completed. You can download the MP3’s from all the video calls and save them to your computer so you have them at your fingertips to reference anytime. The replays are great for listening on-the-go! 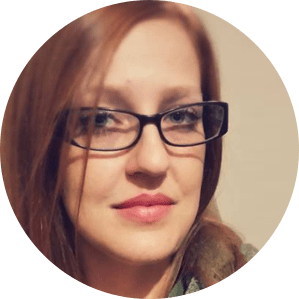 Ashley is BIG into providing notes and practical tools for you in the form of PDF handouts. Within these printable PDF cheat sheets, you’ll have access to the highlights from each webinar. These reference sheets are focused on supporting you as you implement the new skills into your life. Scroll down to see the juicy bonuses you’ll get access to as soon as you reguster. You’ll be able to jump right into these right after registration and begin your jouney to creating a mindet that aligns with your goals and dreams. There are 5 hours of bonus materials for you right now! Join now and you’ll gain immediate access. What Results Are Possible For Me? Results will vary from person to person. Below are some of the possibilities that are possible for you. Better understand yourself so that you can step into your full potential. Handle energy drainers without letting them steal your energy. Diffuses arguments in relationships before they start. The Intensive helps to handle victims in ways that won’t deplete you. Stepping out of reaction mode and into the driver’s seat in your life. Be fully equipped with tools to handle any judgments sent your way. Aids in removing guilt, shame, anger, fear, worry and regret. Reduces stress, anxiety and burn-out before they enter your world. Become more confident and centered. Improve your communicatin within gyour relationships with spouse, children and other family. This is a three part video training (pre-recorded) where you will learn the little know systems to avoid getting sucked into the stress and anxiety that often comes up around family, friends and business. Originally called “The Secret Formula to Becoming an Empowered Empath”. You’ll have immediate full access to all 3 hours of video training and you can download the MP3 replays to listen on the go. There are 3 hours of value packed content in this bonus course. Gain the tools to handle any social gatherings without feeling energetically drained. 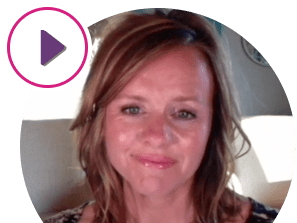 Ashley will share with you how she made simple mindset shifts to overcome depression and fibromyalgia. Hear from Ashley’s past clients and students as they share their success stories and speak candidly with Ashley. 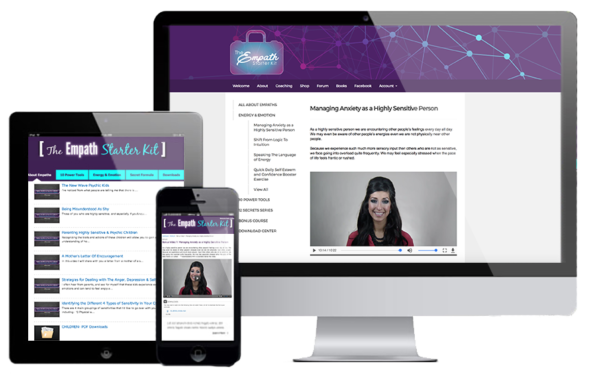 You will have full access to all 5 LIVE video webinars and each one will focus on a specific topic. See below for the call breakdown. YES! I’m interested in more confidence, stronger relationships and learning how to receive the financial abundance I always knew was possible. I’ve taken a bunch of other online courses for and I didn’t get results, how will this course help me to actually get RESULTS? This online course takes a very different approach from other online courses. I will get involved and be there on the live calls to answer your questions. I TOTALLY understand why you might be sceptical if you’ve tried other courses and you were dissapoited. I have personally spent over 60K investing in my business and mindset. I’ve seen good courses and no-so-good courses. I’ve tried many different tools and techniques and spent thousands of hours researching the BEST skills that get the biggest results. 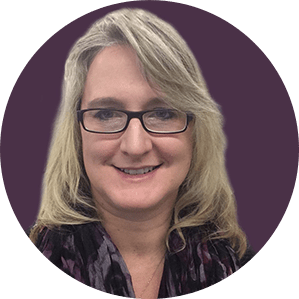 You can rest assured that I’m only going to share with you what I have already tested and I’ll share with you exactly what my clients and I have been doing to get the best results. 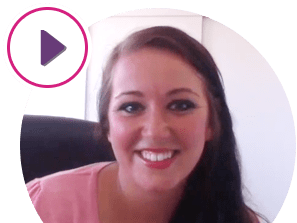 Remember, this course does have LIVE Q&A so I’ll be here to support and guide you through this journey, allowing it to be a friendly and personal experience for you. I know that if I put in the work and implement these systems I WILL see huge results – but how much time should I be setting aside so that I can maximize my results? I have found that those students who implement just 20-30 minutes a day to refereence the video replay, MP3 recordings or go through the worksheets, will get the best results. We will discuss time management at the start of the course and ultimatly it’s up to you to choose what wors best for you. After I invest in myself by getting The Rewire, how soon can I start? The Rewire is set up so that you’ll get redirected to the landing page with access to your bonus directly after you have paid. Shortly after signing up, you will receive an email with access to the course membership page with all the live video call in details. What if I have questions after I start The Rewire program? That’s great and I hope you do! I’ve engineered this program so you have every opportunity to feel nourtured through the experience. The weekly coaching calls are there to support you and answer any questions that come up for you. I’ll be available on those calls to make sure you have the ongoing support you need to stay on track. I barely have enough time in my life – how will I find the time to implement this program? I totally get it… I mean I REALLY get it. Your life is crazy busy and the last thing I want to do is add more to your never-ending to-do list. I used to feel like I barley had any time too. (I mean I’m a busy mom and wife running my own business.) I hate to break it to you but… you DO have time. It’s all a matter of how you prioritize and layout the way you walk through your life. We all have the same 24 hours a days and as a business owner, your priority is to maximize the return on your time spent, right? Within this program, my goal isn’t to take up you time with “fluff”. I’d like to show you how you can look at time from a different perspective and stop letting it overwhelm you. Would you like to learn how to get MORE done in HALF the time? There are simple mindset tools you can use, that I’ll teach, so that you feel like you are bending time to your advantage. Do I need to have my own business before I take this course? No. The Rewire will support anyone who would like to acheive a “freedom-lifestyle”. That may mean more money, more confidence, more health or more happiness. The skills you learn within this program will support you to attract all of those foundational pieces you’ve been looking for an more! If starting your own business is a dream that you’ve always had in the back of your mind, this program will help you either make the move to get started or help you to make a clear choice about your next step in another direction. Don’t wait for your life to get better… Take the step forward to create the change you desire. You only have a limited time to decide if The Rewire is right for you. I think you already know that there’s never going to be the PERFECT time for anything. 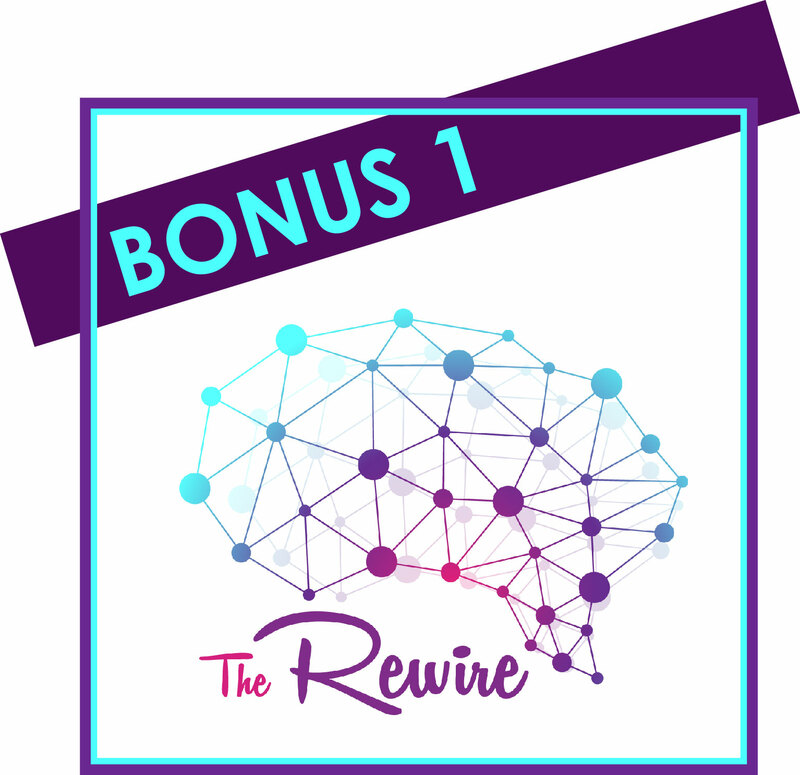 If you are ready for change and you’d like to make NOW the perfect time, I’m giving you the option to invest in yourself by jumping into The Rewire! Immediatly after you join this program, you’ll have a powerful new treasure chest of high impact tools. I will be there to hold your hand along the way as you go through the program. The training, accountability and resources that I offer will hopefully help you become one of my next big success stories!